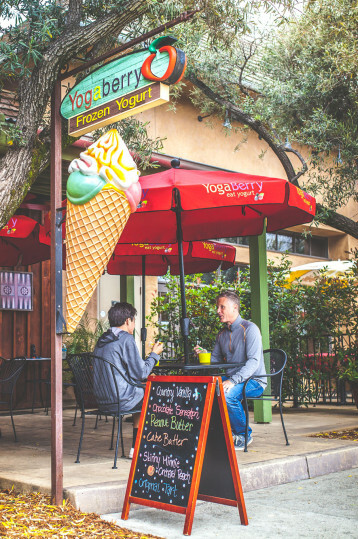 Yogaberry in El Dorado Hills Town Center offers a healthy alternative to ice cream…frozen yogurt. 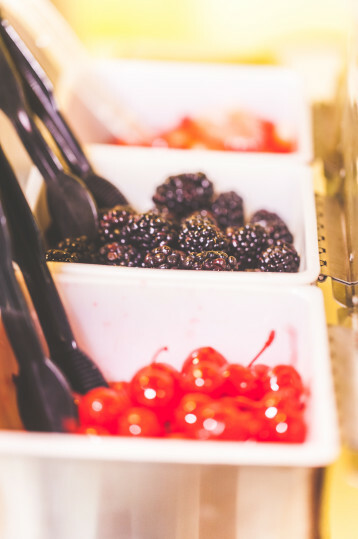 Yogaberry has a huge selection of fresh fruit and traditional toppings. 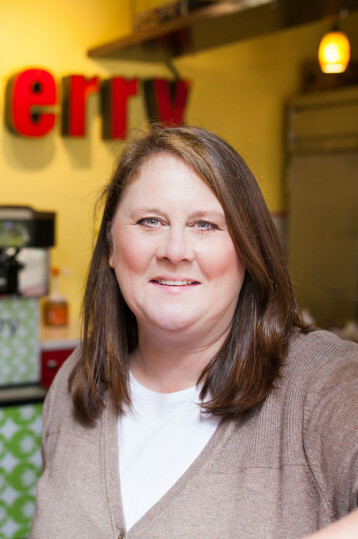 It is self-serve, so you can get as much yogurt as your heart desires. Come on in if you’re in the neighborhood! the best frozen yogurt in El Dorado Hills! Our cozy shop has a little of something for everyone! no sugar added flavor that’s perfect after a workout. check out a list of upcoming events at Town Center below! and signing up for our email list!